Alan Scott, born in Mobile, Alabama, is the son of a Barbershop-singing Dad and a Sweet Adeline Mom. He sang his first solo at the age of 8 in church and then at age 12 with the Mobile Opera Guild. Since then, he has made solo vocal appearances across the United States and Canada while completing bachelor’s degrees in Church Music and Vocal Performance. He also holds a Master of Music degree in Choral Conducting. Alan is a previous National Association of Teachers of Singing “Champion” and appeared at the American Choral Directors’ Association (ACDA) Regional Convention as baritone soloist in a presentation of the Fauré Requiem under the direction of Margaret Hillis. Alan has performed with the New York Choral Artists accompanied by the New York Philharmonic in Avery Fisher Hall in New York. He sang with the Concertgebouw Orchestra of Amsterdam, and with the American Symphony Orchestra at Fisher Hall. He recorded the CD Sweet Manna: Early American Songs of Praise with Alice Parker and the Musicians of the Melodious Accord. He has performed numerous roles in musical theater, opera and oratorio as well as acclaimed solo cabaret shows in New York City. As a choral conductor, Alan founded and conducted a chorus of professional singers in New York City – The Alan Scott Chorale. Since moving to Palm Springs, he has held numerous concurrent positions as a music director and choral conductor. 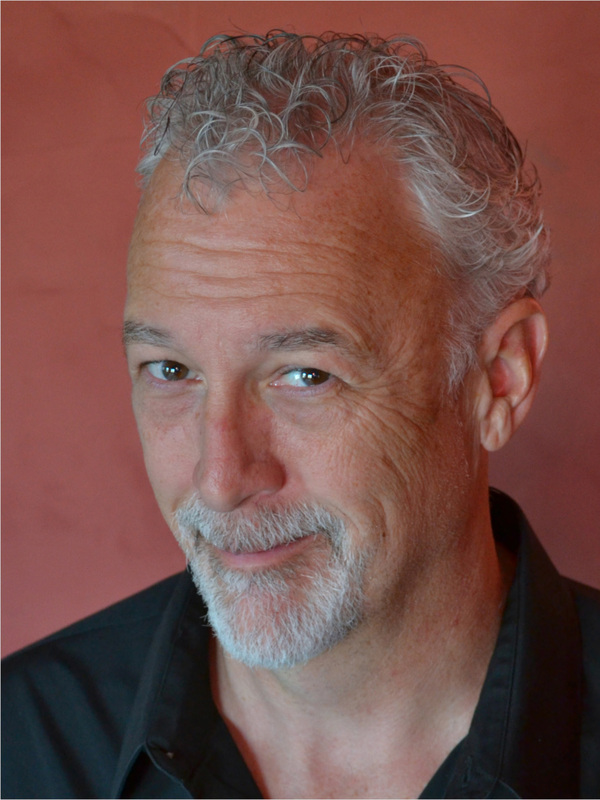 He has been the Artistic Director of Caballeros - The Gay Men's Chorus of Palm Springs, Director of Music Ministries at the United Methodist Church of Palm Springs, and most recently the Cantorial Soloist and Music Director at Temple Isaiah. Mr. Scott is excited to be joining the Sandblasters and looking forward to a great run with this chapter of the Barbershop Harmony Society. The Sandblaster Chorus is committed to protecting your personal data and will use any personal or sensitive data we collect from you. In Europe, this is in line with the General Data Protection Regulations (GDPR). The Sandblaster Chorus collects data from individuals to help us plan, organise and run the day-to-day operations of the group (e.g. co-ordinating rehearsals or collecting subscription payments) and to promote and market the group’s activities (e.g. marketing mailing lists and photography/video capture). This data will be used by our admin team to manage your membership with The Sandblaster Chorus and to organise and run our activities. When you sign-up to our marketing mailing list we will ask for your email address and will use this data to send you information about our events and activities (e.g. upcoming events, latest news, etc). We will only send you information that is related to The Sandblaster Chorus. (i.e. we will not use your data to send you marketing messages from 3rd parties). If you purchase an event ticket, or The Sandblaster Chorus merchandise, or make a donation, we need to collect data on the person making the purchase. This data will only be used for administering your booking/purchase/donation, and will not be used to send you marketing/promotional messages from the group. The The Sandblaster Chorus data retention policy is to review all data held on individuals at least every two years and remove data where we no longer have a legitimate reason to keep it.